In conjunction with the second edition of the Viva Technology, LVMH will present an award to a start-up from France or another country. This new award reasserts the importance that LVMH attaches to initiative and fresh ideas in shaping its strategy, consistent with the Group’s core values of excellence, innovation, creativity and entrepreneurial spirit. The second edition of Viva Technology, a global rendezvous for game-changing digital transformation, is set for June 15-17, 2017 in Paris. 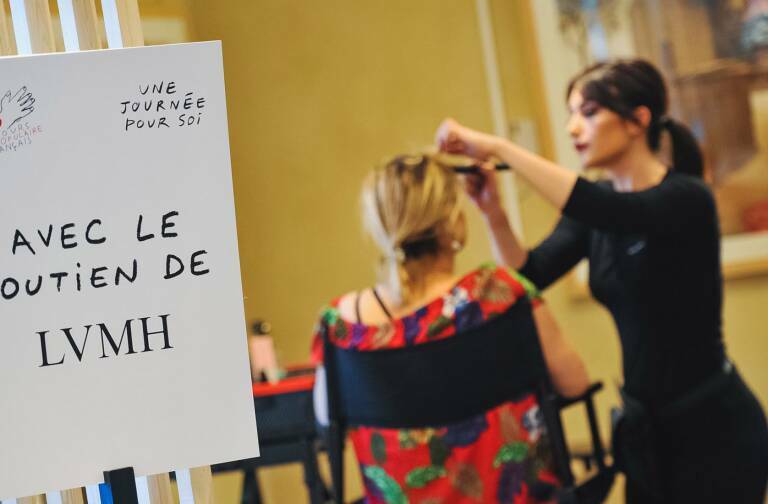 Organized jointly by Publicis Group and the media Group Les Echos, this high-profile event – of which LVMH is a partner – provides an opportunity for leading businesses to engage with and build strong relationships with start-ups to help them grow. The 2016 Viva Technology show drew over 45,000 participants and 5,000 start-ups. 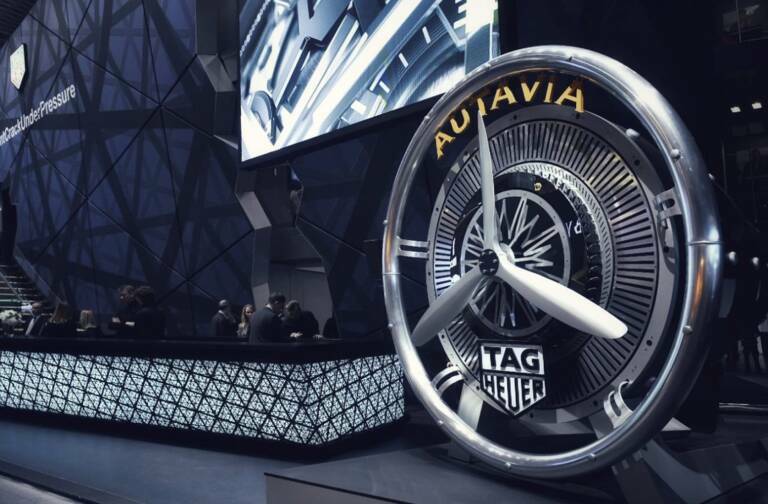 LVMH created the Luxury Lab for the event, a 500-square-meter space dedicated entirely to the luxury industry that welcomed around 40 start-ups. LVMH will open the doors to Luxury Lab again this year and engage even more deeply with the start-up ecosystem by launching the LVMH Innovation Award, which will recognize a start-up from France or another country. The LVMH Innovation Award is open to any company created less than five years ago with a valuation of less than $100 million and whose business has a connection with LVMH Group sectors. 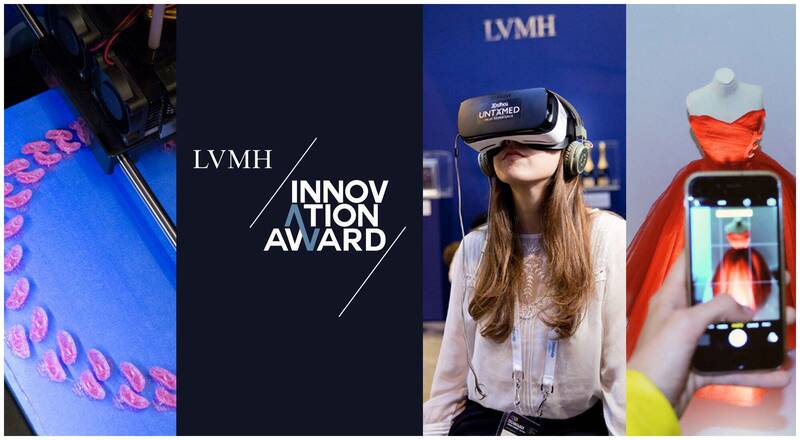 Candidates are invited to apply online from 21 February to 31 March on the “LVMH Innovation Award” page of Viva Technology website. A committee of experts representing LVMH Maisons, start-ups and investors will select a shortlist of 32 start-ups invited to be part of the LVMH Lab during the three-day event, giving them a chance to pitch their ideas and model to a broad audience. 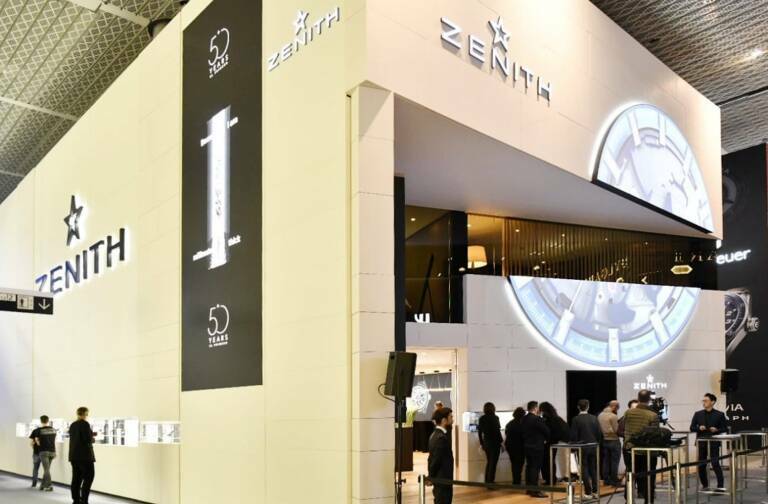 One of them will receive the first LVMH Innovation Award at the close of Viva Technology, and will meet LVMH Group teams in charge of private equity investments and discuss potential relationship with the Group and its Maisons.